City living can present certain limitations, especially for architects, who are required to build unique homes in the middle of a sea of houses. They create space where it is a scarce commodity - scaling the walls lining any given street in order to create a singular abode, and create a sense of intimacy, despite being wall-to-wall with so many homes. 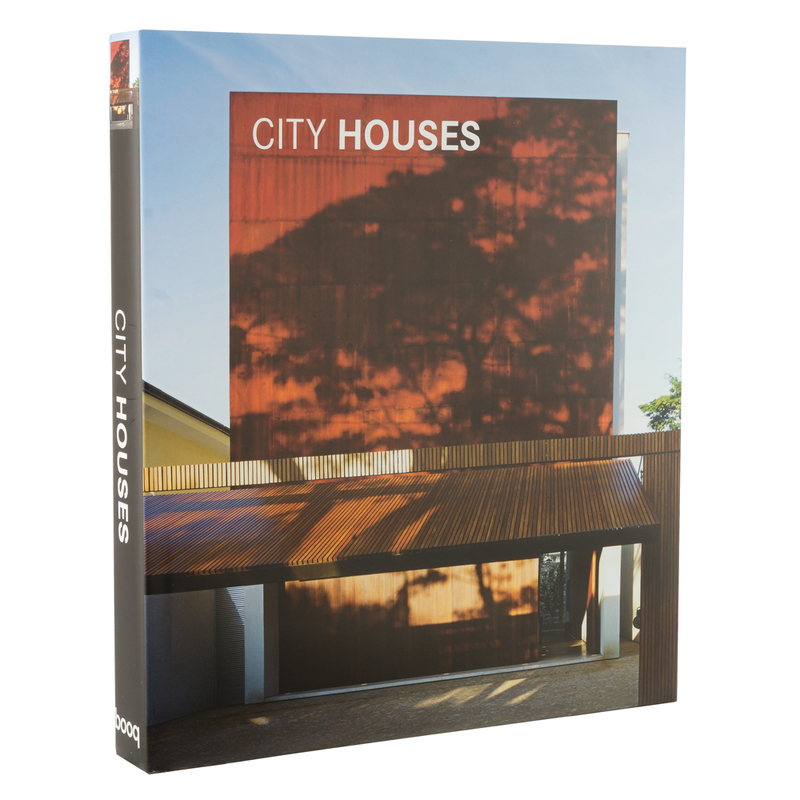 City Houses is a visual showcase for examples of architecture projects for urban homes. Complete with beautiful photography, drawings, and tips for aspiring architects or architecture-enthusiasts, this book will take readers on a journey around the globe – starting off in the Netherlands, before moving to London, Sydney, Washington D.C., and many more exotic cities. Whether you’re looking to find some architecture ideas for your home, or something to place on your coffee table to keep guests occupied, City Houses will certainly entertain and inspire. Find your place in the middle of the city. Includes beautiful, full colour photography throughout. Visual showcase of architectural design for city houses. Each home is accompanied with a brief description, photographs, drawings and tips. Presented in lovely dust cover. Dimensions: 28cm (w) x 31.5cm (h) x 4cm (d).